Kids driving you crazy? We have your solution. 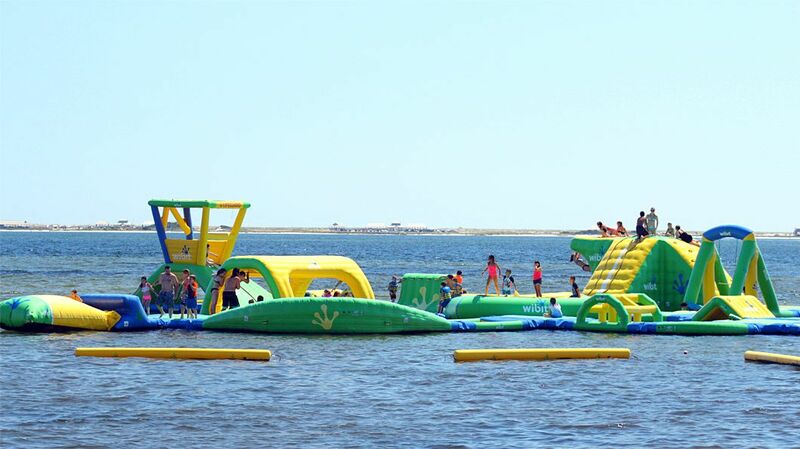 Come have an adventure on our new Wibit WaterPark! Kids young and old will have a blast with our team. Parents are encouraged to interact and watch your kids have a great time. When the evening rolls around, everyone will sleep well! Unique beachside center offering marine-focused environmental education through camps & events. 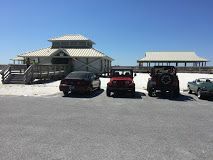 Navarre Beach State Park was a Florida State Park, located on Santa Rosa Island between Eglin Air Force Base property and the community of Navarre Beach. 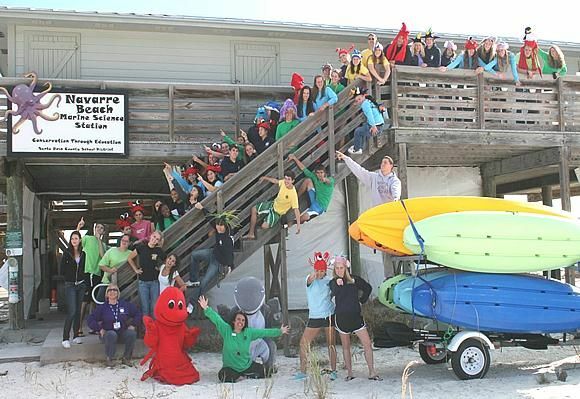 The address is 8704 Gulf Boulevard, Navarre Beach, FL 32566. 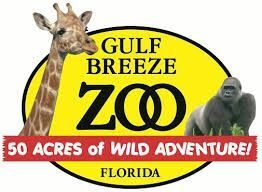 The Gulf Breeze Zoo (originally The Zoo Northwest Florida) is a 50-acre (20 ha) zoo located in Gulf Breeze, Florida. Plagued by financial troubles since Hurricane Ivan struck the area in 2004, the zoo closed on August 17, 2009, awaiting the decisions from the governments of Escambia and Santa Rosa counties to provide $125,000 each in funding. On August 20, 2009, zoo officials announced that the closure of the zoo would be permanent.